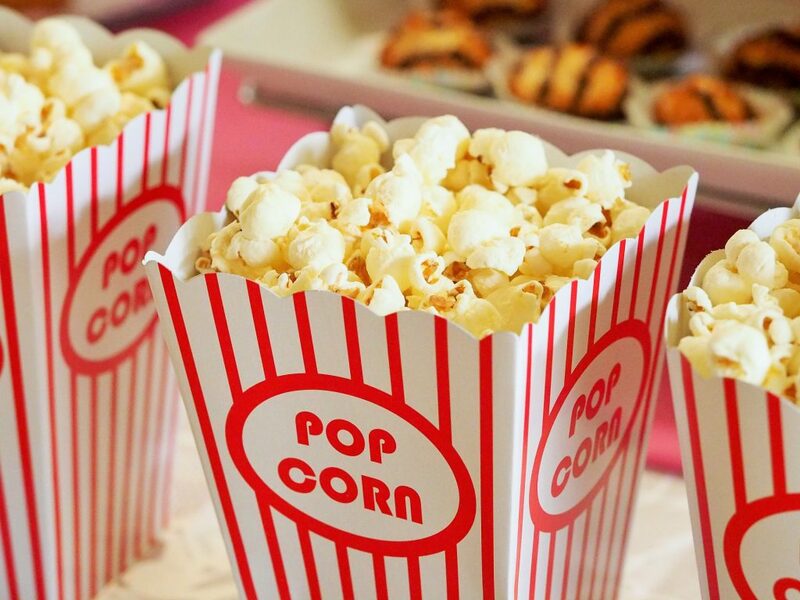 The Cherry Hill Education Association is hosting a community outdoor movie night on Friday, April 12 at Cherry Hill High School West. All families are invited to this free event. The movie, “Wonder” will be screened at the high school stadium’s turf field. Gates open at 6:30 p.m. with the movie beginning at dusk, approximately 7:30 p.m.
Attendees are asked to bring chairs or a blanket to sit on and enjoy the film. There will be free popcorn and free water available.